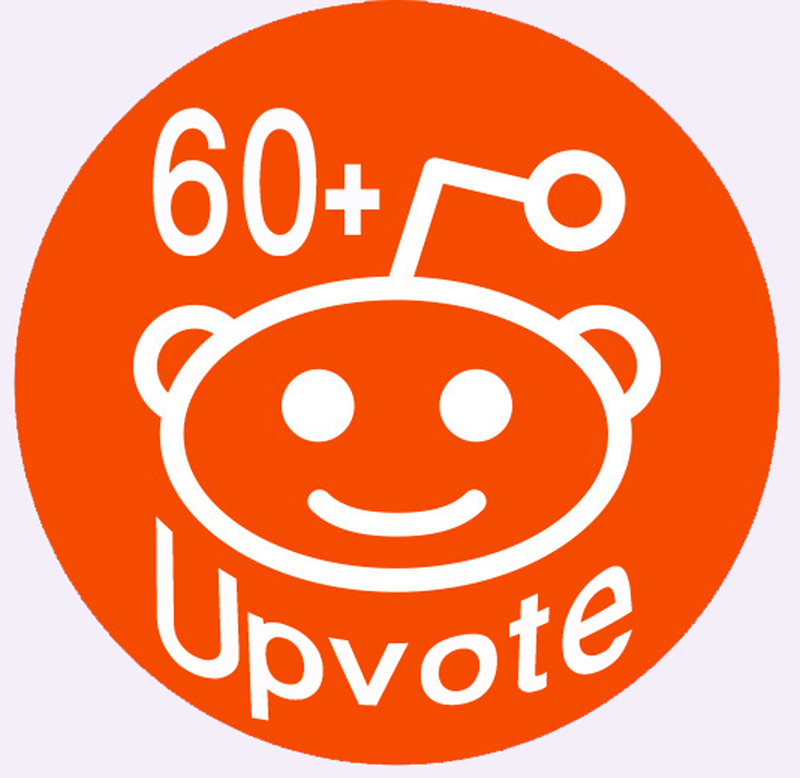 I will provide you 60+ Real Human global Reddit upvotes For Your Post or Comments Only for 3$. All upvotes come from real account, Real Human and all Upvotes using Different Countries IP Address. ✔ All Upvotes come from Different Countries IP. ✔ 60+ Upvotes For Your Post Or Comment. ✔ Very High Quality Reddit Upvotes. ✔ All Reddit's Rules Never Broken. ✔ Complete as Soon as Possible. ✔ Split Available (Maximum 3). When Start this order and printscreen" you can not close order or change link. Instant Add 60+ Real Human Reddit Global Upvotes is ranked 5 out of 5. Based on 3 user reviews.